Reviews – Page 23 – Oh My Stellar! Hi everyone! Double post for today because these have been sitting in my drafts for the longest time and I’ve tested it for plenty long enough to give my thoughts. 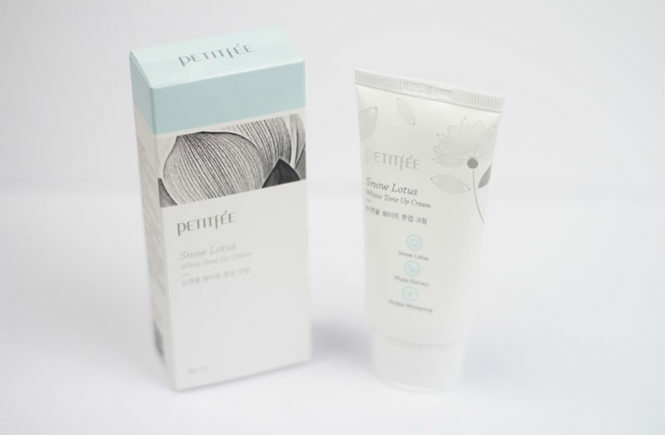 This product is the Snow Lotus White Tone Up Cream by Petitfee, a Korean brand that exists in partnership (or under) Koelf. This is meant to give an instant brightening effect though I’m not entirely sure of whether it is meant to have long-term melanin reduction effects like the other whitening cream that I use (Cloud9). 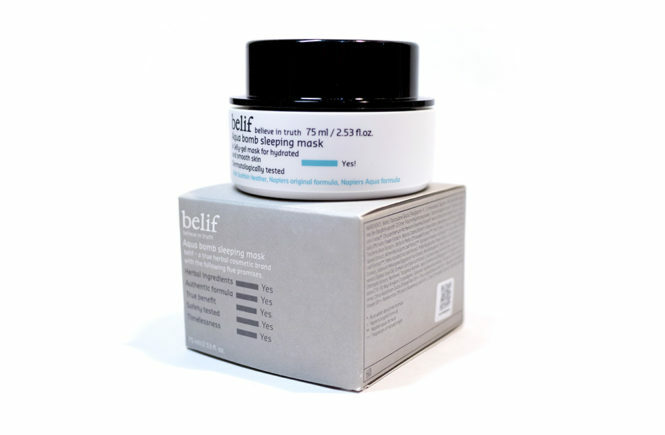 This product is designed to be used anywhere on the body and is meant to be applied as the last step of your skincare regime. 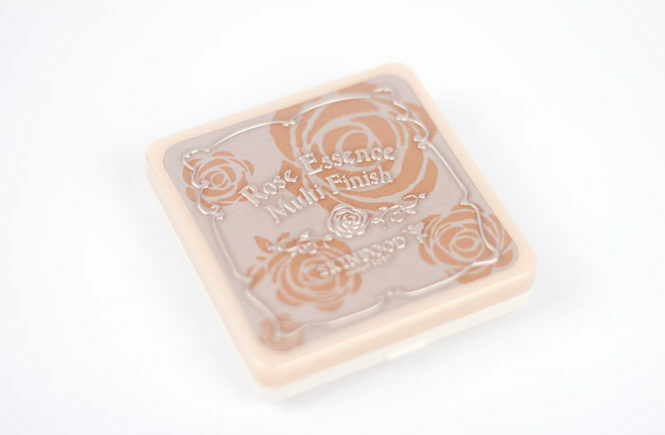 I received this product to try out by RoseRoseShop and I was really interested to try out another whitening cream. 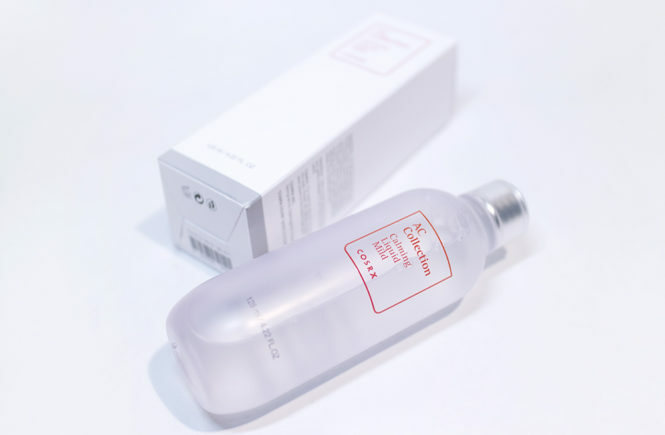 For the past year or so, I have been using Cloud9 almost exclusively and, although it is proven to be effective, the main issue I have with it is that it’s quite drying on the skin – which is quite common for whitening products, but worse when it contains pigmentation (how the instant brightening happens). I’m hoping that this product is different in that sense. I’m back again with another cushion review! I seem to be doing so many of them lately that my cushion collection has been seriously building. I have no complaints though because base make up is such an important part of your make up routine and, personally, I think the key to perfect make up is to find the perfect base. However, it’s important to note that these products are often subjective and really dependent on your personal preferences. For me, I love dewy finishes, blendability and a medium coverage – full coverage is a bit too heavy for me, as my skin is pretty decent on most days. One of the first BB creams that I used is actually from Missha! We didn’t have many asian beauty stores in Sydney those few years ago and my choices were limited between Tonymoly, The Face Shop and Missha. 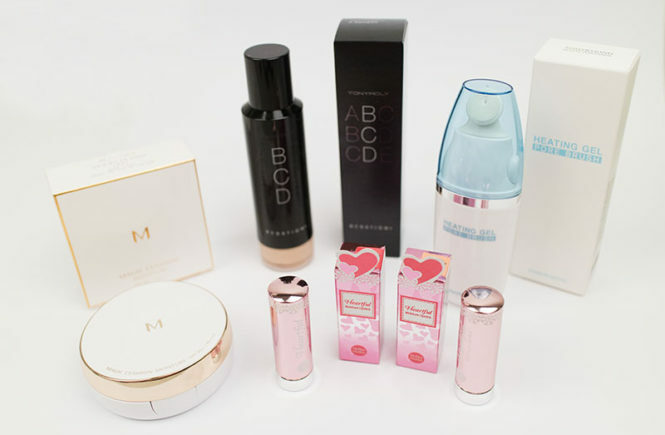 Missha had won me over with their Perfect Cover product and, since then, I’ve always really liked their products. 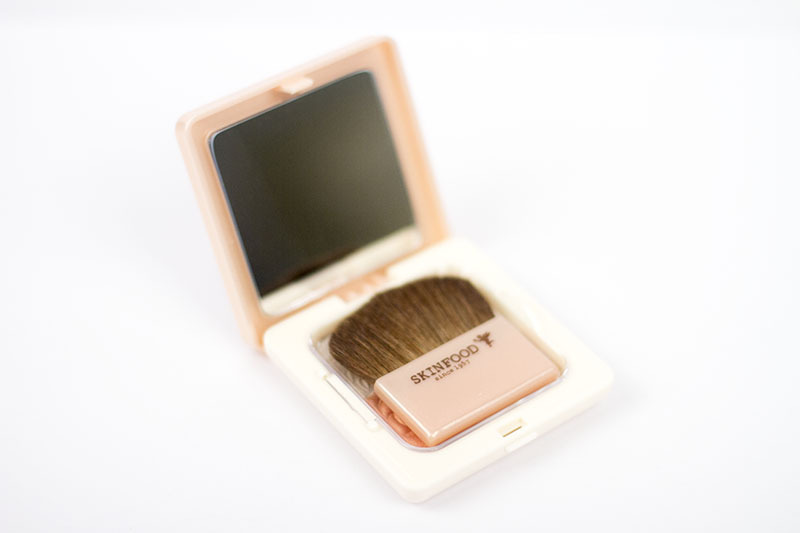 I’ve heard that they were fairly late on the cushion compact game but, after seeing this one, I couldn’t help wanting to test it out. 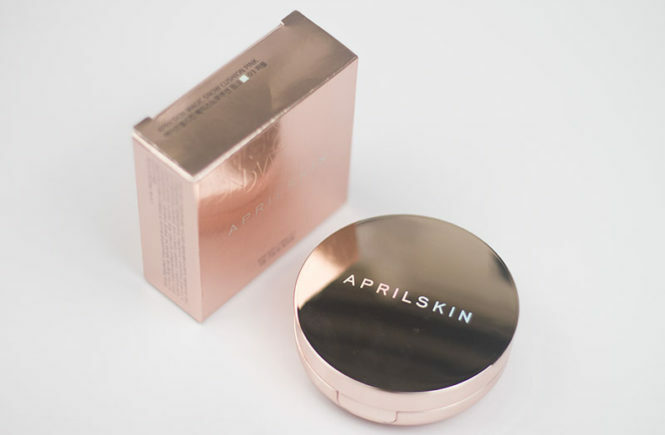 This product was sent to me for review my My Korean Makeup! 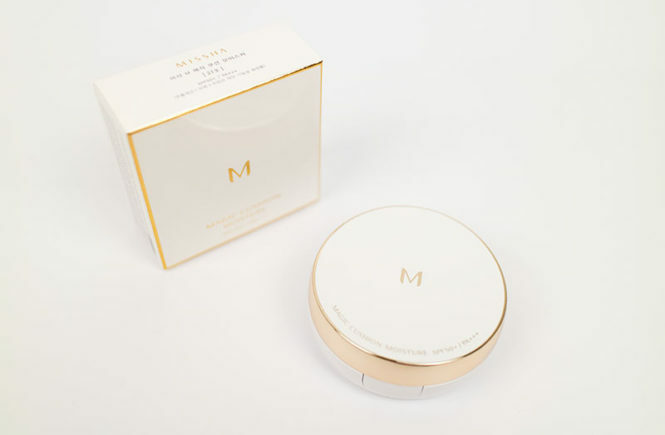 They have great service and free shipping too, so don’t hesitate to check them out if you want to get the Missa M Magic Cushion Moisture (which is super affordable at USD$9.90) or if you want to check out the rest of their products. And with that, it’s on with the review! There was such a ruckus when this product went viral that I immediately bought all four colours intending to doing a review video. Well, the video has been in the making for a long time, to be honest, and I’ve had these photos edited and drafted for a while. 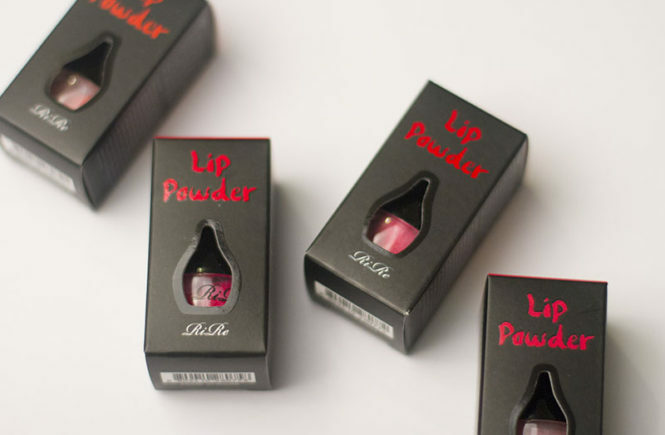 I think the hype about this product has started to dye down – especially considering that other brands have now started with lip powders – but I thought I would write down my thoughts anyway. I have something to confess – I don’t wear mascara as often as I should (and by should, I mean as often as it seems other people do). Ever since I started reading fashion magazines as a kid, I would often hear the legends about people who just wore mascara for their daily make up and yet still had this lusciously long, defined eyes. I’ve tried – really I have – but I was never able to achieve that. Blessed with short, sparse and stubborn eyelashes, I have clipped myself with curlers, gotten mascara on the bridge of my nose and, at my most dedicated stage, tried a good five layers! Does this all sound a little overdramatic? Okay, perhaps it is, but I have a point, I swear! Lately, I’ve had a newfound love for mascaras and I’ve been trying a lot of different formulas to see what works best for my super stubborn lashes. I’ve found other formulas that work best for me, focusing on lengthening or creating volume, as well as ensuring that the product is actually waterproof. Although it is best not to use that type of formula every day, I personally don’t have much of a choice because I have strong hayfever and very water-y eyes. 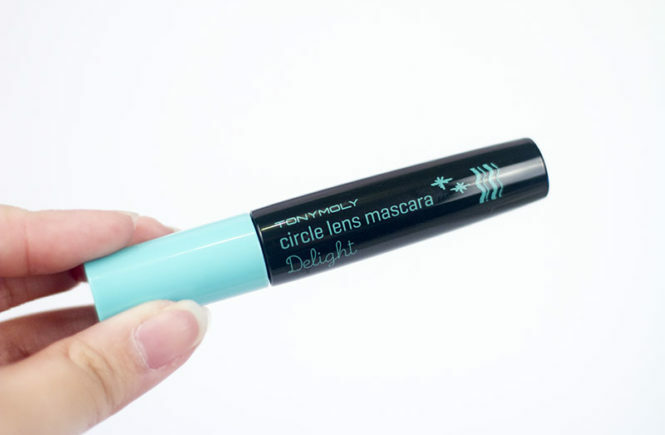 So today’s review (which unfortunately is a little bare on photos) is of Tonymoly’s Delight Circle Lens Mascara (Curling) which was sent to me by KollectionK for review. There are three different formulas for this product and I chose the curling version because my lashes are almost impossible to keep curled and I wanted a challenge. Did you know that I’ve never actually worn one-day lenses before? All of the ones I’ve worn have been 3 – 6 month pairs because I always feel like it’s such a waste to throw them out after a single use (and the prices seem to add up). 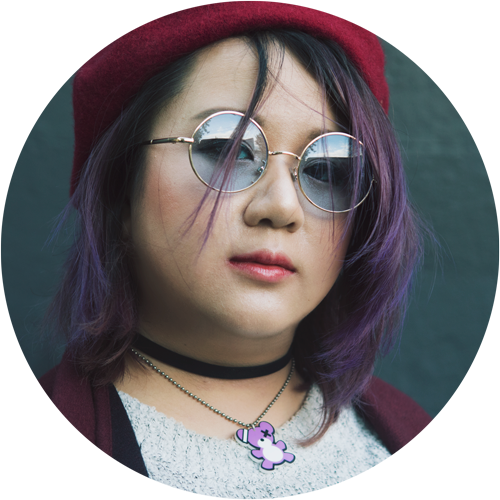 However, I was recently approached by a Hong Kong company called Pinkicon to try out a pair of their lenses and I decided to give the one-day set a go – partly because I was really curious about how these would differ from my long lasting ones, and also because I’ve never really worn brown contacts before! I often like bright, stand out colours that differ a lot from my original eyecolour, so I was interested to see how a subtle change would change my overall look. These are from the Fairy brand by Sincere-Vision, a Japanese brand that seems to be really popular. Their Select range is, I guess, a selection of their best colours? These lenses are meant to give only a subtle moderate widening of the eyes (as they have a more natural radius) and the subtle colour is meant to add dimension to your iris, giving you a soft ‘dewy’ look. They’re super pretty and available on Pinkicon’s website for USD$20 for a pack of 10 (or 5 pairs)! Now let’s move onto the review! I hope everyone’s having a great weekend! I’ve been spending some time working out finances for my upcoming trip to Korea and… well, accidentally on purpose making some purchases on Gmarket. For now though, I’m going to restrain myself from spending for the next three weeks until I’m abroad. This is all the more reason to really dive into my reviews and talk about the wonderful things I’ve been trying lately. 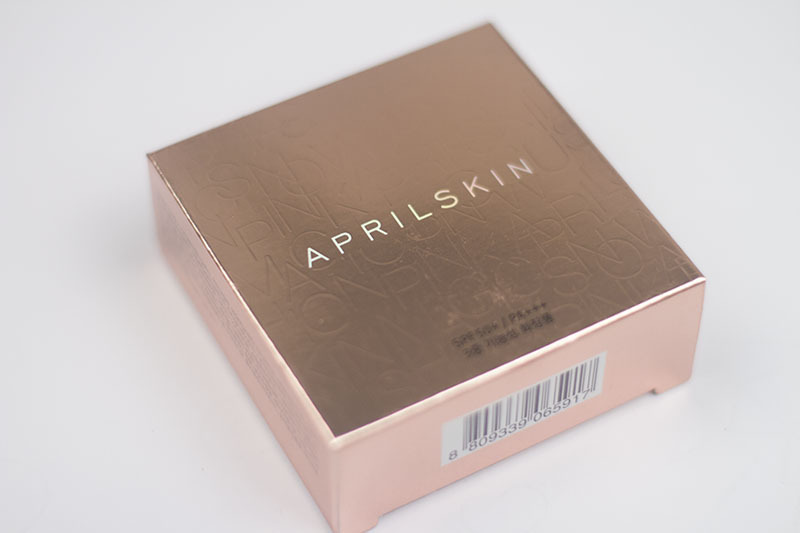 So, without further ado, here’s my review of April Skin’s Magic Snow Cushion Pink! 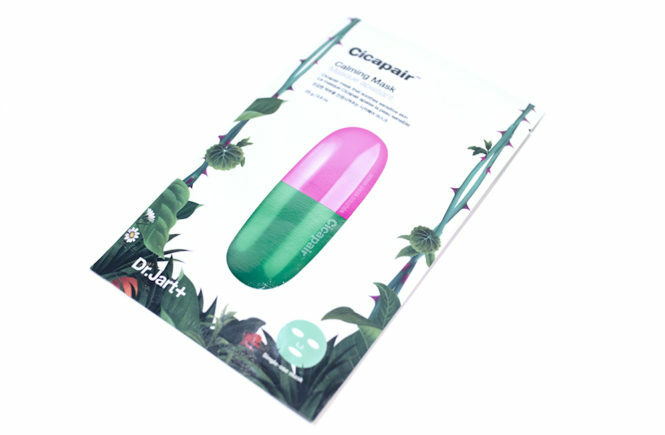 This is one of their new cushions (with a super improved packaging and logo design) and comes in four colours, three of which are colour correcting bases. I was really excited to try this and received it at the same time as the original cushion from StyleKorean. Compared to the white cushion, I definitely think that this rose gold case is a lot prettier and the holographic lettering is really eye-catching. Fact: getting packages in the mail makes my entire day better, even if it is a weekday and I’ve been half awake at my office desk for hours. 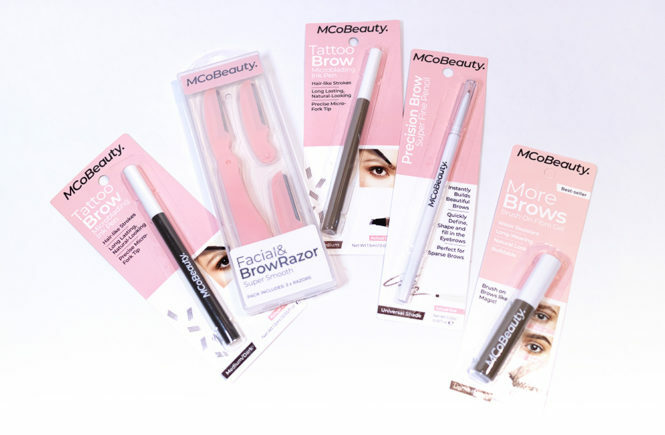 It’s always been better when it’s a kbeauty delivery – which is exactly what happened a few days ago! Here’s a haul of a package I was sent from online store My Korean Makeup. They are a Norway based business, meaning that their website is superbly navigable for a foreign audience (like you and I) but have employees shipping from South Korea, meaning that they also get new, fresh stock at great prices. The default currency is set to NOK, but I will usually change it to USD as that is the currency that Paypal uses. This is one of my favourite functions of the website, as I often get confused trying to convert prices from KRW; the only thing that could make this better would be having AUD as an option but since we are still a fairly small market, I’m not too surprised. The overall selection at the store is a little limited, but they carry most of the popular brands and products so would still be suitable! I’m also told that they are restocking (and bringing in new stock) pretty much weekly, so I’m keeping my hand on the refresh button. For those who are new to kbeauty, they also have curated box sets (note: not a subscription box) to get you started. 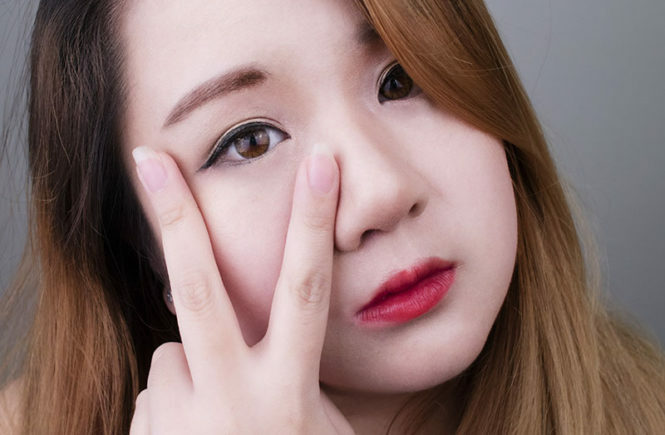 Aside from free international shipping to all countries (except South Korea), My Korean Makeup also have a great return policy – full refunds are available within 30 days and, if the fault is theirs, they will also pay the shipping cost. They’re very responsive to email and actually have a contact sheet online too, so there’s no need to go digging for email addresses. All in all, their website was super easy to navigate with a very secure check out system, so I would definitely recommend checking them out! Concealer can either make or break your base make up and, honestly, I seldom get it right. I’ve been on the hunt for the perfect concealer product for me and, at the moment, pretty much swear by Clio’s Kill Cover. 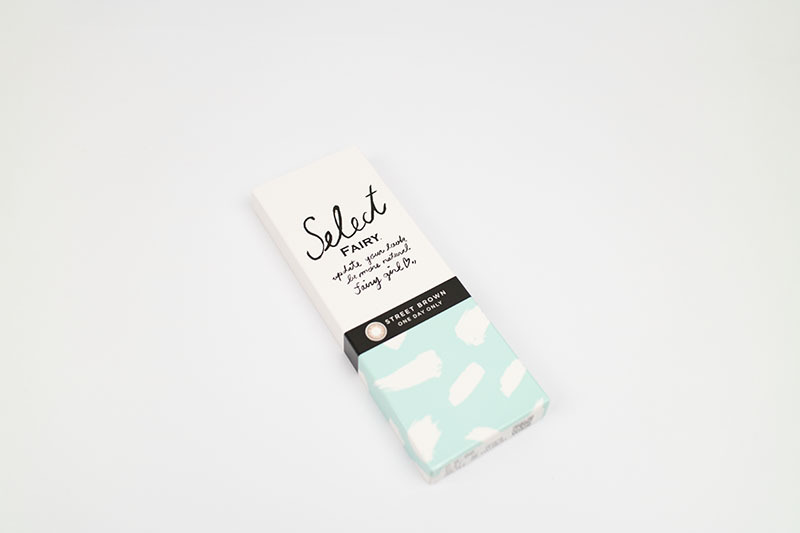 It has been the only product that could simultaneously give me super high coverage (because I am a night owl and definitely need it) while not making my skin look super dry and aged. However, just because I found one thing that works pretty well, doesn’t mean I’m giving up on it all! 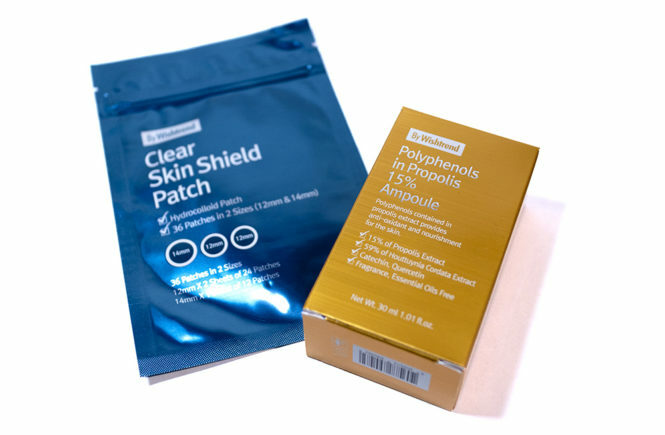 KollectionK sent me the following product for review and I was pretty excited to try it out. My friend Sophia uses the pot version of Aritaum’s Full Cover concealer, so I had high hopes for this. I chose to review the stick version instead though, as I find it a lot handier to carry around in my bag. I’ve used MAC’s studio sculpt pot concealer before, which had pretty good coverage, but felt it didn’t suit my on-the-go and hurry-up-you’re-late lifestyle very well.